The purpose of the Center for the Study of Higher Education (CSHE) is to study, promote and support life-long learning. This interest extends to both formal and informal post-secondary learning opportunities, to both institutional and individual efforts, and to both developmental needs and organizational needs. One of the primary areas on which the Center focuses is leadership development. 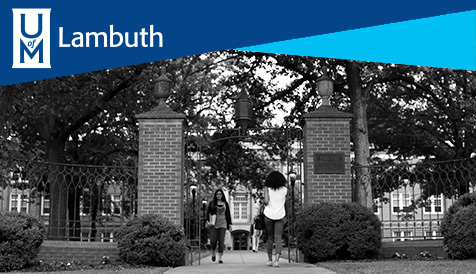 This purpose affirms the Center’s role in fulfilling the mission of the University of Memphis to be a research-intensive university and the flagship university of the Mid-South Region of the United States. As the University develops its own role as a major research institution, CSHE will remain a vital component in the activities of the College of Education and the Department of Leadership. It will provide support for graduate and professional education in a growing field of study serving the region, the field of higher and adult education, and integrate its efforts with those of the University as a whole in fostering inter-institutional collaborations and shared projects and programs that benefit the area that the University of Memphis serves. Specifically, the Center joins the University in its commitment to providing excellent undergraduate, graduate, and professional education; in discovering and disseminating knowledge; in serving the metropolitan community, state and nation; in preparing students for successful careers and meaningful participation in a global society; in educating a diverse student body; and in promoting access without regard to race, gender, religion, national origin, age, disability, or veteran status. The Center features the Community College Student Experiences Questionnaire (CCSEQ). This instrument is used by community college leaders to examine student "quality of effort" regarding curricular and extra-curricular activities. CCSEQ data is commonly used to assess institutional effectiveness for program planning and accreditation information. Additionally, many doctoral students have used the questionnaire for their dissertation research.